When Can You Sue a Workers' Comp Doctor? 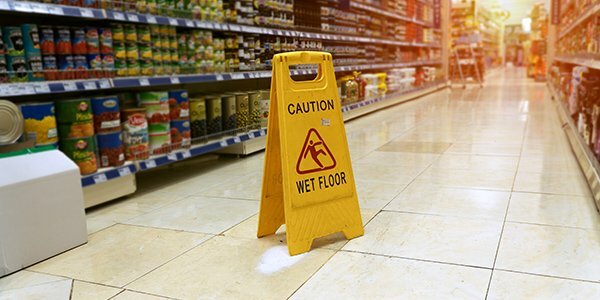 Dealing with an on-the-job injury can be a huge hassle. There's paperwork, doctor appointments, more paperwork, long-term financial uncertainty, and often ... even paperwork. So, it's that much more painful when you feel like the workers' comp doctor makes your injury worse, rather than better. In that instance, you may be wondering when you can sue a workers' comp doctor. The answer? It depends. A doctor is not shielded from medical malpractice liability simply because he or she serves as a workers' compensation doctor. If a workers' comp physician acts negligently in diagnosing or treating someone, that doctor should be held responsible, just like any other. For example, if the doctor pursued non-standard, risky treatment for your injury without your consent, you should consider a medical malpractice lawsuit. Or, if the workers' comp doctor was merely the examining physician, but his exam actually caused additional injury, you could file a claim against him for that. In either case, you shouldn't take too long to decide whether or not to sue your workers' comp doctor. Every state has time limits on when you're allowed to bring these types of claims. Speak with an experienced medical malpractice attorney to get a sense of the strength of your case and what you need to do to file a lawsuit.